Ice fishing is not for the light hearted. It takes very ounce of strength and patience for a man to bear the extremely cold weather and wait to catch a good fish. 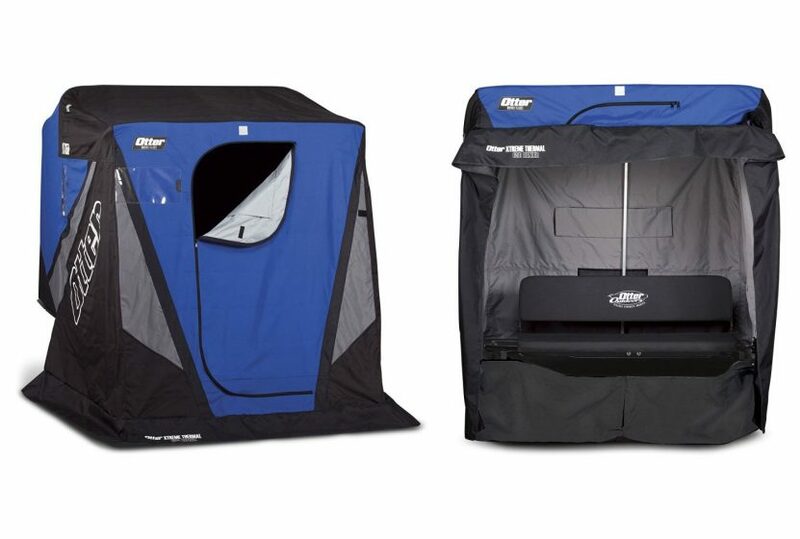 If you are really serious about ice fishing than consider adding a good quality shelter to you fishing gear. 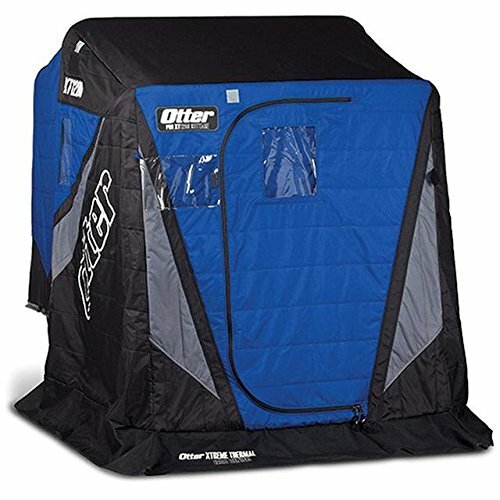 Otter is one of the best manufacturers of ice fishing shelters in America. 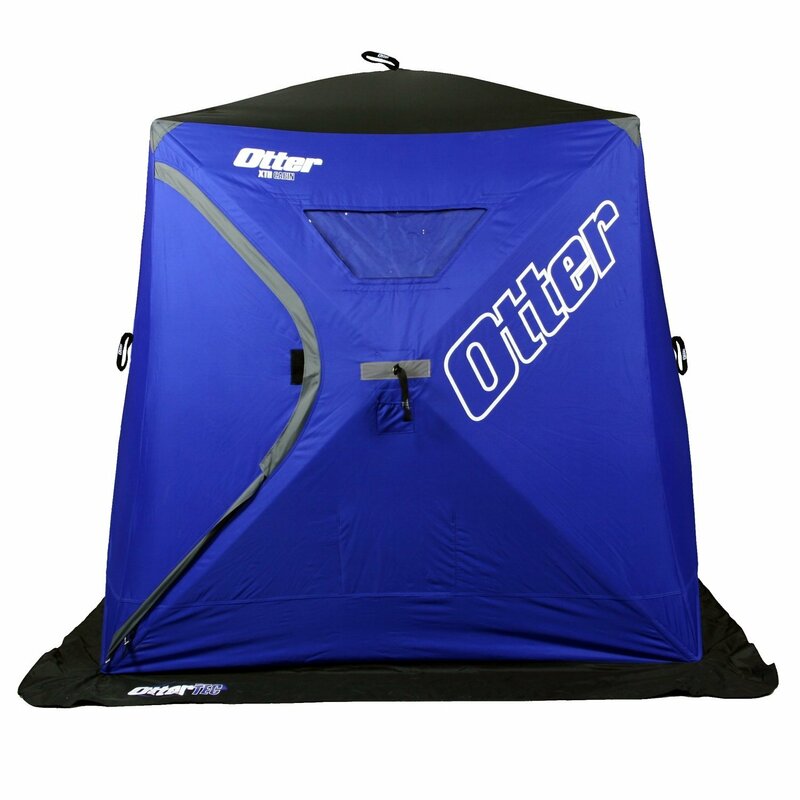 Otter ice fishing shelters are durable, strong and portable. Assembling the shelter is not much of a problem and small shelters can even be assembled by a single person. 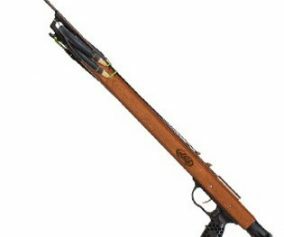 The shelter is made from Otter’s very own patented Thermal Tec System. It is a dual layer shelter where the outer layer is 1200 Denier Fabric Layering while the inner layer is a quilted thermal shell. It comes with a built-in front entry door and a rear door to access equipment. There are also two sealable top vents and windows with insulated covers. The outer layer is pitch black to block wind and light while the inner layer is light gray to allow more visibility inside the shelter. 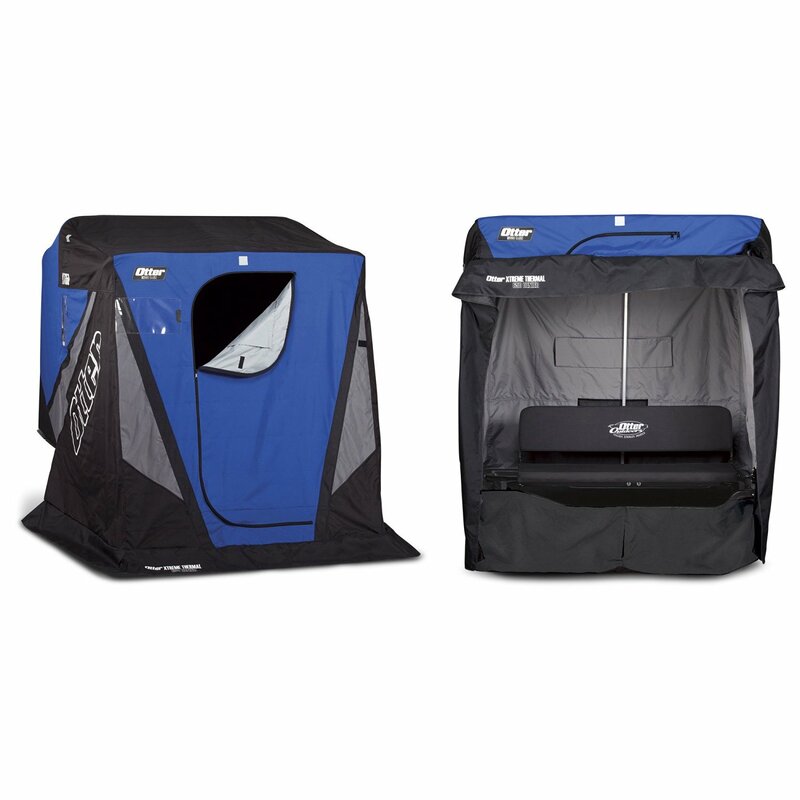 XT Pro Cabin: Available with two deluxe paddle swivel seats. Seating space is for two people. XT Pro Lodge & Resort: Maximum seating space is for 3 people. Dual layer sheets with a 600 Denier Fabric Layering on the outside and a thermal quilted inner on the inside. It has a single front entry door and square tube aluminum frame. XT Cottage: For a single person and contains one flip-up padded bench seat. XT Cabin: For two people and contains a medium sized XT sled. XT Lodge: Can be used for 2-3 people but comes with two padded benches only. 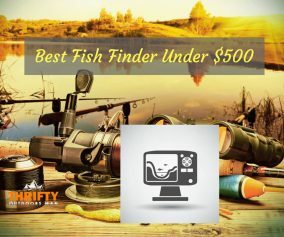 This shelter is an excellent choice if you are alone on your ice fishing spree. Quick set back-flip design makes it very easy to assemble this shelter. It is a multi-layered shelter where the outer layer is made from 600 Denier Fabric Layering and the inner is quilted thermal of a light gray color. It blocks the cold wind and light very effectively. It has a fixed aluminum frame and a built in front entry door. There are two insulated windows and sealable top vents. It comes with a single removable swivel mesh seat with a back rest. This shelter has been designed by keeping the user’s comfort in mind. It even has molded-in cup and accessory pockets to allow the user to enjoy their ice fishing experience as best as they can. 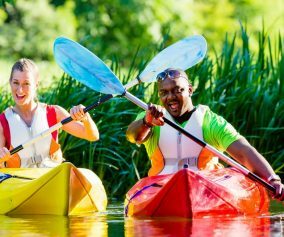 Hub shelters have been designed to provide maximum fishing area to a large group of people. This version is also made of 600 Denier Fabric Layering and quilted inner like other shelters. However, it contains 11 MM poles with metal hub and ends which makes it firm and durable. Front and back entry doors with coiled zippers make the entrance and exit very easy. XTH Cabin: Maximum capacity is for 2-3 people but it has a single entrance door only. XTH Lodge: Maximum seating capacity is for 4-5 people. 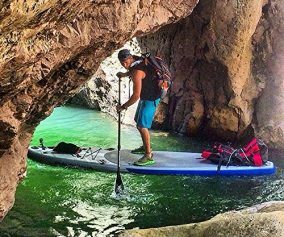 XTH Resort: It has the whooping capability of holding 6-8 people at a time.